29 | February | 2012 | Watts Up With That? February 29, 2012 in IPCC, Modeling. February 29, 2012 in ARGO data. February 29, 2012 in Climate ugliness, IPCC. 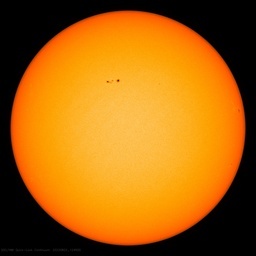 February 29, 2012 in Citizen science. February 29, 2012 in Current News, Rainfall.